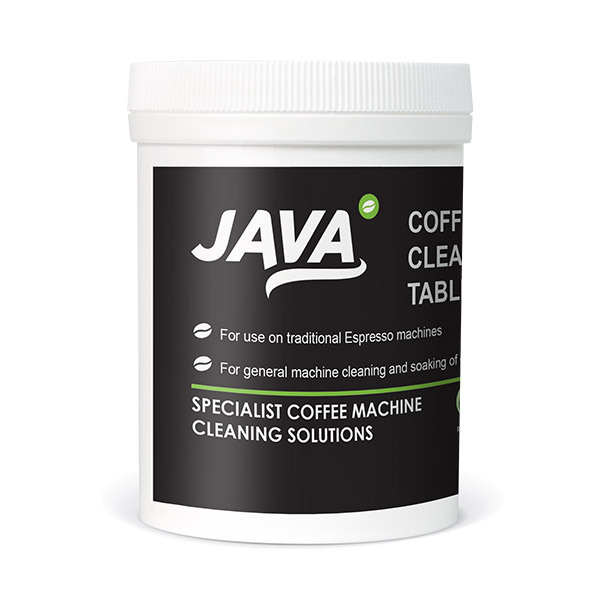 Coffee cleaning tablets for use on all bean to cup espresso machines and automatic cappuccino makers. 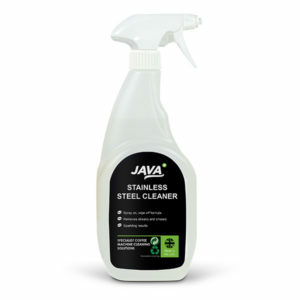 To be used as per manufacturer’s instructions for general cleaning off the machine. Tablets size 12mm. Pack contains 1×100 tablets. 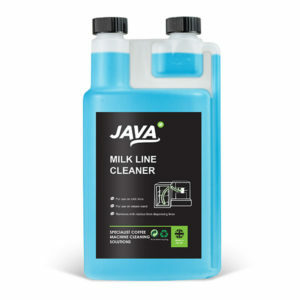 For use on all bean to cup espresso machines and automatic cappuccino makers. 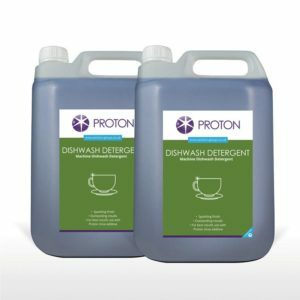 To be used as per manufacturer’s instructions for general cleaning of the machine. Highly concentrated, biodegradable tablets. Tablet size 12mm. Pack Sizes 1x 100 tablets.